The perfect venue for a truly unforgettable wedding. 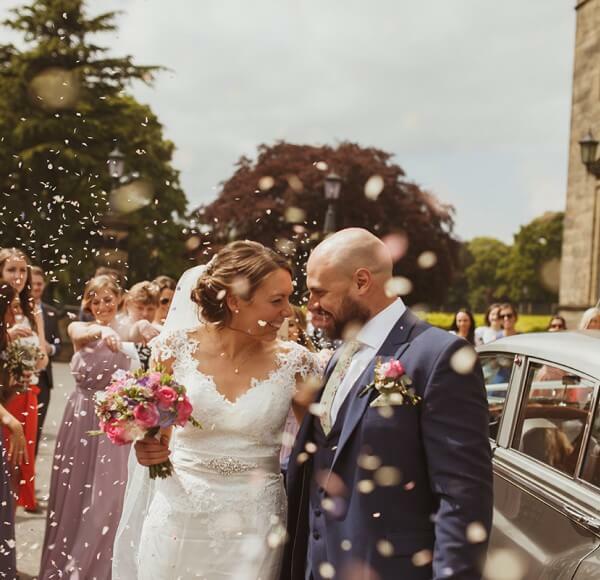 Located near the historic Yorkshire spa town of Ilkley, Denton Hall is the ideal wedding venue for those seeking luxury in a rural idyll. Denton Hall is the ideal venue for any corporate event. From a private meeting to a team building activity day, the Hall can cater for each individual need. 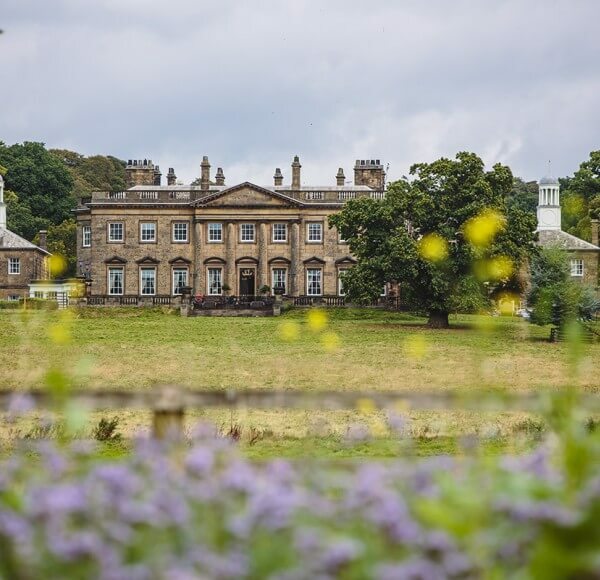 Denton Hall’s extensive 2500 acres of parkland overlook some of Yorkshire’s most stunning countryside, offering guests the chance to enjoy a breath-taking day’s shooting. An idyllic stately home in North Yorkshire, luxury wedding venue and host to a range of corporate events. 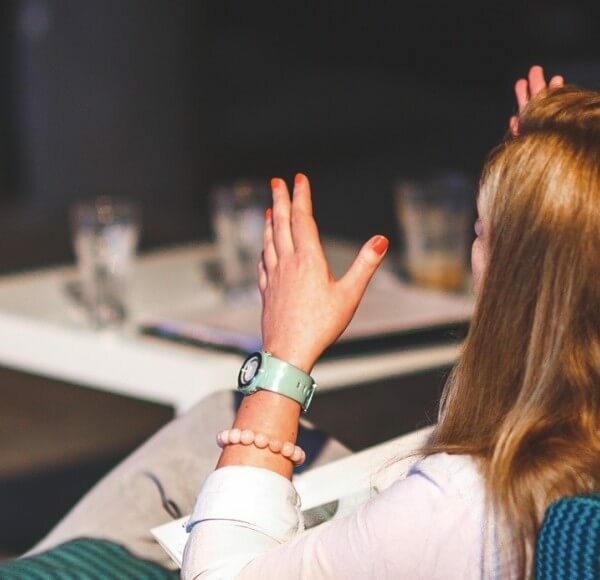 If you are looking for a professional yet informal atmosphere, Denton Hall offers a warm and friendly welcome. We pride ourselves on our flexibility and cater for a range of events, from your company’s senior management meeting to your wedding day. We will tailor our services to suit your individual needs. We are so delighted to share with you the first image of our newly refurbished reception area.